Physical characteristics can include a variety of things. Hairstyles and facial features play a big role, but aren't the main ones. Physical characteristics are what you see with the naked eye. They encompass anything you can describe about a person or group of people, just on sight. Physical characteristics are defining traits or features about your body. These are aspects that are visually apparent, knowing nothing else about the person. The first thing you see when you look at someone could be their hair, clothes, nose, or figure. These are all examples of physical characteristics. To get good examples of physical characteristics you should look at a person's face, how tall they are, and what they are wearing. 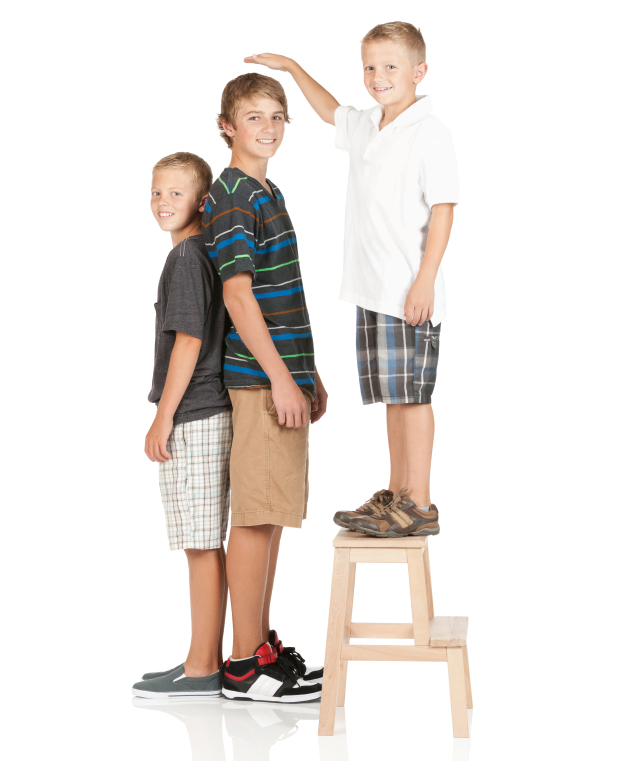 Another area of physical appearance you may consider is how tall a person is. When describing someone's skin tone and complexion, you may consider some of the following words. The words that you'd use to characterize someone's hair can describe color, texture, shape, length and more. Your physical characteristics can play a role in defining how you are treated. While many physical characteristics can't be changed, you can improve your physical characteristics to ensure a more positive outlook. By making sure you've washed and put on clean clothes, you can show others you're a little bit classier. Even just a smile can show you're friendly. Not all characteristics can or should be improved. There are certain physical characteristics that you are born with. While you can dye your hair, get contact lenses, get a tan, or get plastic surgery, ultimately, you should embrace the unique physical characteristics you have, since they make you who you are. Remember when you're trying to improve yourself, think about how you view others as well. If a man is wearing an old dirty shirt, instead of judging him, it could be that his washing machine is broken. Judgment is never the way to go. "Examples of Physical Characteristics." YourDictionary, n.d. Web. 18 April 2019. <https://examples.yourdictionary.com/examples-of-physical-characteristics.html>. Physical characteristics can include a variety of things. Hairstyles and facial features play a big role, but aren’t the main ones. Physical characteristics are what you see with the naked eye. They encompass anything you can describe about a person or group of people, just on sight.